At Quality Scrub Car Wash you are always greeted with a friendly smile. We believe in the personal touch from an attendant answering any questions to the detailer hand drying your vehicle. We wash your car cleaner and make it shine brighter than any other car wash in the area. We only use the highest quality soaps and waxes along with our soft and gentle car wash equipment, including microfiber cloth to guarantee the highest quality. 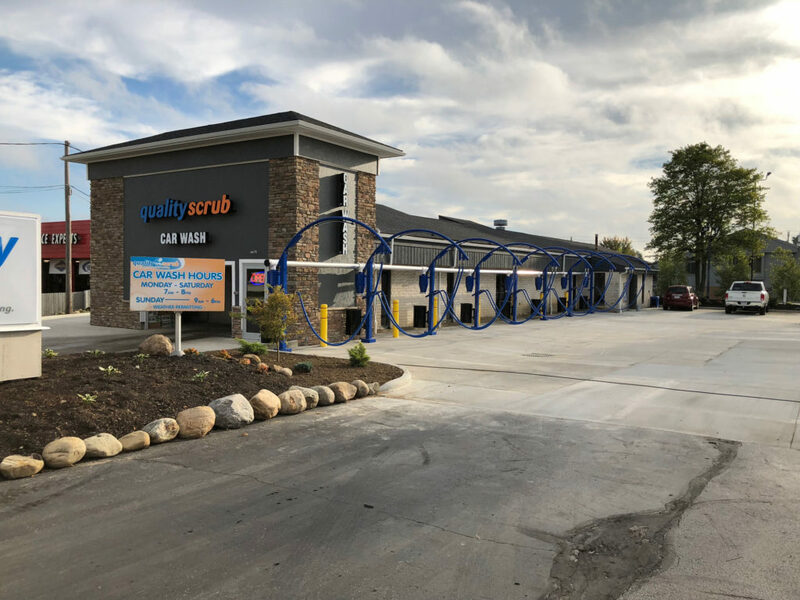 You will always find the personal touch at Quality Scrub Car Wash.
JOIN THE QS UNLIMITED CLUB!